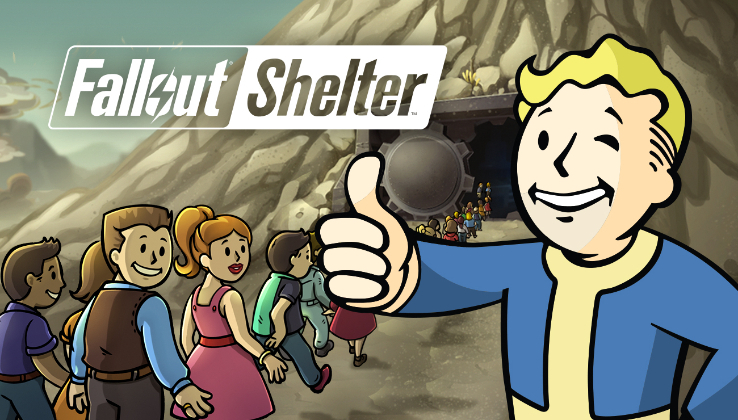 With Update 1.4, invigorate your Fallout Shelter underground community with the biggest update yet! 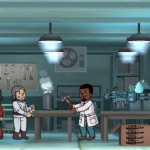 Fallout Shelter was an instant smash hit when it launched on iOS on June 14, 2015, climbing to the top of the charts and beating Candy Crush to become the third-highest-grossing game on the App Store in its first week. 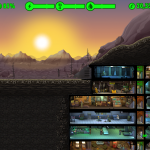 Since launching on iOS and Android devices, Fallout Shelter has received Best of 2015 Awards from both Apple and Google and has won multiple Mobile Game of the Year Awards, including D.I.C.E. 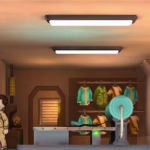 and Golden Joystick. 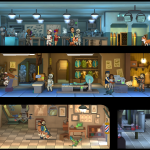 Since launch Vault-Tec has continued to deliver updates to Fallout Shelter. 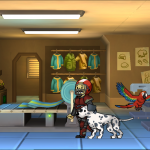 New features including pets, Survival Mode, holidays, free Fallout 4 characters and cloud support have been added, with many more on the way starting later this week with Update 1.4. 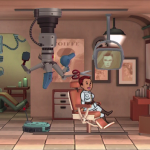 Fallout Shelter is available for free on the App Store or Google Play.